Link, Mini Moon, and Jupiter updated (9/21/2013)! 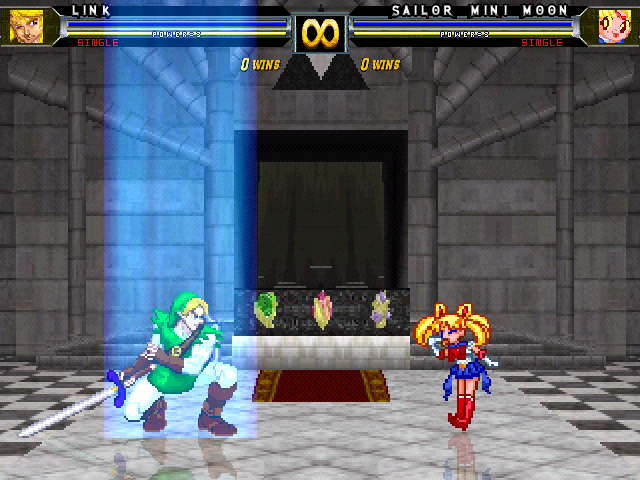 » Newagemugen Exclusives & Featured works » Mugen 1.0+ » Link, Mini Moon, and Jupiter updated (9/21/2013)! Got some September updates for everyone! Link has a few new additions, and both Mini Moon and Jupiter got some updates as well.